Master the Top 200 Drugs! 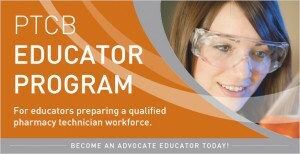 Become a Certified Pharmacy Technician! Choose a highly respected medical career that you can take almost anywhere and that does NOT require years of college. Pharmacy is a fast growing occupation and shows no signs of slowing. That means lots of jobs! 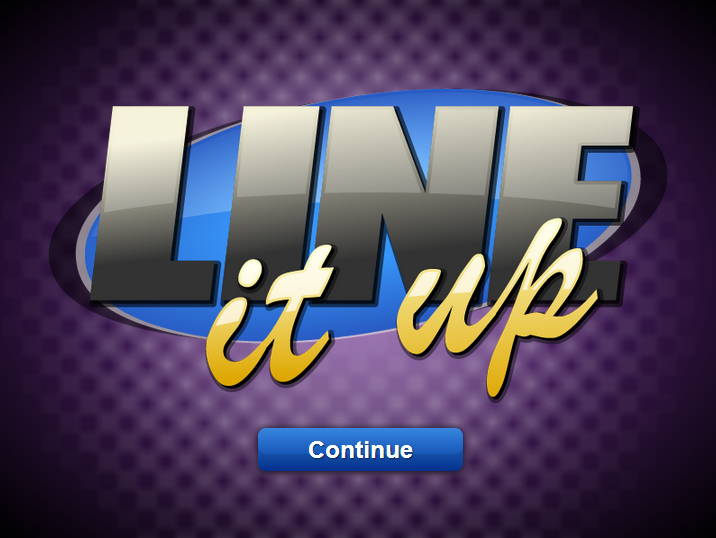 The Home of FREE Pharmacy Technician Study Games! Are you studying for the pharmacy technician national certification exam? The team at Denali Rx is dedicated to creating quality educational materials to help pharmacy technicians pass the national certification exam. We are a PTCB Advocate Educator and strive to provide free and low-cost elearning games and interactions. 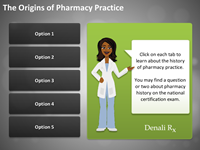 Our goal is to make the memorization of drug names, pharmacy abbreviations, and other material found on the PTCB exam as easy as possible, that is why we’ve created e-learning games to help you study and pass the national certification exam. Current pharmacy technicians who are improving their drug knowledge and recall skills and/or those preparing to take the national certification exam. Click on the tabs below to play the games and pass the PTCB exam the first time! Learn all about the career and pharmacy topics. Master the top 200 drugs with 80 games! 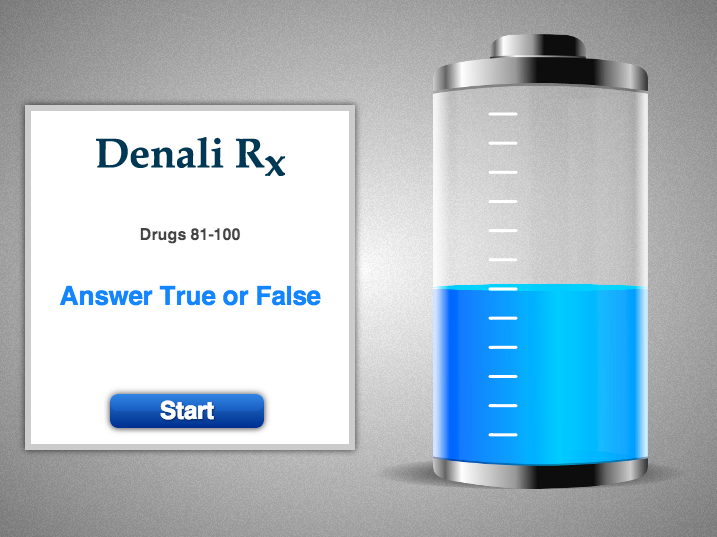 Test your knowledge on the top 200 drugs! 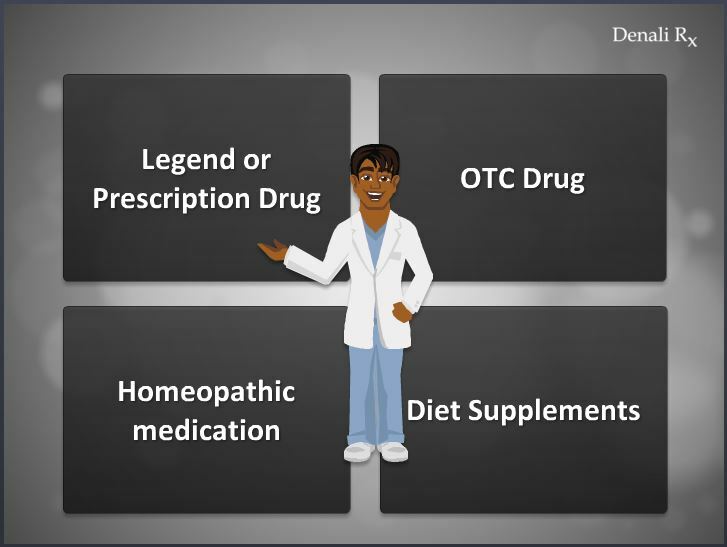 Master the classifications of common drugs.